The year 2019 seems to be special for mobile innovation and new technologies and we can hope to see a lot of improvements in Mobile Applications. The release of Android Q is one such innovative example in the field of Android Apps. With the increasing use of Mobile Applications and Android-based phones, Privacy and Security had always been a cause of concern for users. Hence, Android Q brings with it various new features that solve a variety of user’s privacy and security concerns. Google recently releases the Android Q beta for Pixel devices and it brings a host of new features and enhancements to the devices. As its most, notable features the Android Q is also expected to come with a System-Wide Dark Mode. Below you can check out the Top features including everything you need to know about the Android Q beta. For example, a pizza delivery boy may need access to your location but the user can turn off access when it is not required for security reasons. With the improvement in technology, stealing strict and confidential information is also becoming easier and hence, we need to put greater security for such information and files. Android Q helps us do that. We can control the apps access to photos, videos or audio collection through run time permission. There is further limit to access through system file picker which allows users to decide which download files, the app can access. Android Q helps avoid unnecessary disturbance from Apps popping up in the foreground while we are doing some work. Hence, we can set high priority notification and provide full screen intently, for example, incoming calls or alarms. Access has also been limited to non-resettable device identifiers including device IMEI serial number. As per reliable sources of information, the above-mentioned features will be available soon to developers for testing and it is recommended to review the detailed docs on privacy. The Foldable screens give users an innovative experience including changes to on Resume and on Pause which helps in notifying your app when it has focus. The resizable Activity feature also helps us to manage how the app is displayed on foldable and large screens. With Android Q, we can share shortcuts in order to transfer the photos or other content in a faster and smoother way. It is also helpful to developers for publishing share targets that launch a specific activity in their apps with content attached. We don’t need to leave the app now for managing settings panel. With Android Q, A panel with settings can be displayed in the browser itself. With Android Q, peer to peer and Internet connectivity is simplified and protection is increased. Hence, permission for location is not required now. Now peer to peer functions like configuring, downloading or printing is easier as network connection APIs make it easier to manage IOT devices. In Android Q we refactored the Wi-Fi stack to improve privacy and performance, but also to improve common use-cases like managing IoT devices and suggesting internet connections — without requiring the location permission. The connection is set up automatically once the user chooses the platform and the platform handles the Wi-Fi scanning itself and displays matching networks in Wi-Fi Picker. Connection Requests are initiated indirectly by Apps by specifying preferred SSIDs & BSSIDs as WiFi Network Specifiers. High performance and low latency modes can be enabled in Android Q hence improving performance where low latency is important to the user experience, for example, active voice calls, real-time gaming, and similar uses. This API allows MIDI data to be retrieved inside an audio callback using a non-blocking read, enabling low latency processing of MIDI messages. Give it a try with the sample app and source code here. To enable more consistency for game and graphics, developers, we are working towards a standard, updateable OpenGL driver for all devices built on Vulkan. In Android Q we’re adding experimental support for ANGLE on top of Vulkan on Android devices. 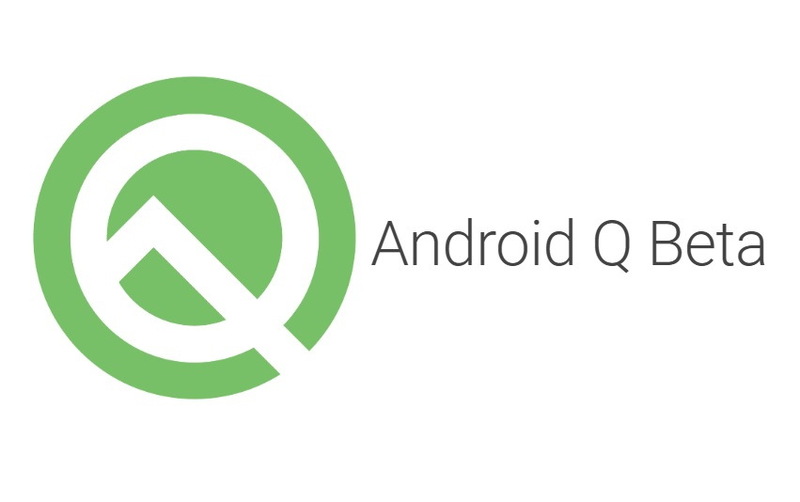 To check out more details on the Android Q beta and how you can enroll in the beta test you can check out the official Android Q Beta release post here.